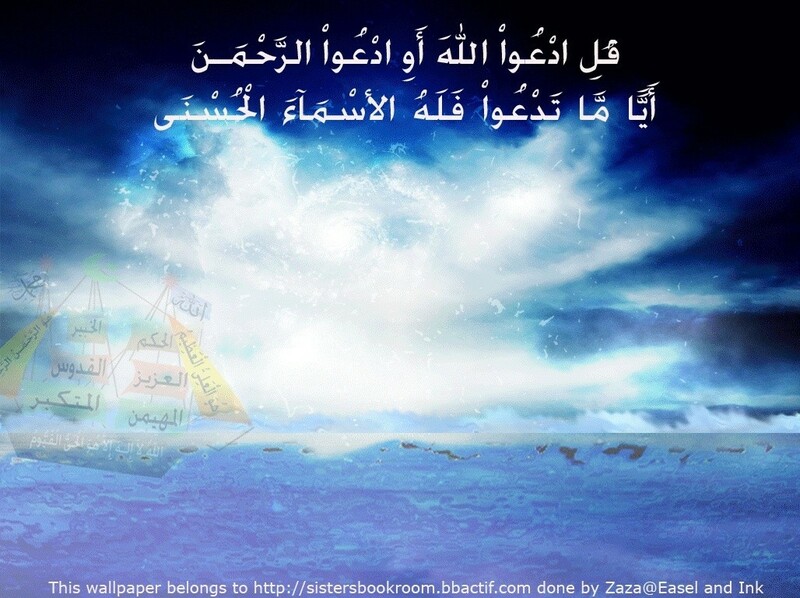 As-Salaamu alaikum and welcome readers. Please check our Portal for regular updates and news. Dear readers, you may have noticed that some of our graphics are not showing. We are busy updating broken links and would like to apologise for any inconvenience. Why not try our Weekly Islamic Quiz?